The dust raised by the just concluded primaries of the All Progressives Congress, APC, has refused settle as the Governor of Zamfara State, Abdulaziz Yari, has revealed that he's now under intensive pressure to dump the party with his supporters. Is he planning to join one of the new parties of the PDP? Yari, who is the Chairman of Nigeria Governors Forum met with President Muhammadu Buhari behind closed-doors after the Friday juma’at service at the State House Mosque, Abuja, and handed over to the President the results of the primaries he conducted. 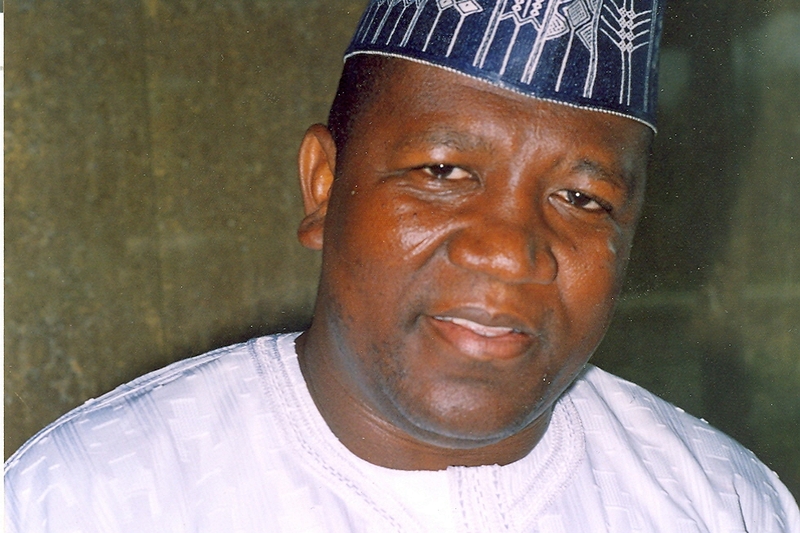 The Zamfara State Governor who was initially reluctant to talk to State House correspondents that waited to know the outcome of his meeting with the President, later said that his supporters were aggrieved over the turn of events following the party leadership’s refusal to acknowledge the primaries conducted last week in the state. Recall that INEC had, in fact, barred the party from fielding any candidates for the 2019 poll in Zamfara for not conducting primary elections. The Governor said the development had caused frustration among his supporters even as he warned the national leadership of the party not to present any list that did not emanate from the primaries conducted before the expiration of the deadline for the primaries. But he also promised that despite the pressure from his people to dump the APC, he will remain with the party and fight against any injustice. Flanked by the Kano State Governor, Abdullahi Ganduje, Yari who reacted to his purported romance with the opposition Peoples Democratic Party on social media said, “I don’t know whether that is a joke or otherwise. “But for me, if you check my history since 1998, APP, and 2002 when Buhari joined ANPP, and 2015 APC, no time that I shifted from one party to another. That is not in my culture. So, the issue of leaving the party is not true. “But some other people are sending rumour through the social media. I have seen my picture with the PDP and other parties. Yes, I cannot deny pressure from the people that we should leave APC but what I told them is that what we are looking for is justice. The Zamfara State Governor wondered why the INEC could claim that there were no primaries in the state when the government agencies including the Resident Electoral Commissioner of the electoral umpire was at hand to monitor the process in the state. He said though there were some hitches in some places in the state that made the committee to postpone primary elections in the affected areas, the process he said was concluded the next day. He said, “There were hitches somewhere but we decided to suspend the area there were problems until the following day. So, the following day, we continued and we concluded the election by the people nominated by that committee to conduct election but the committee ran away and refused to collate the results. 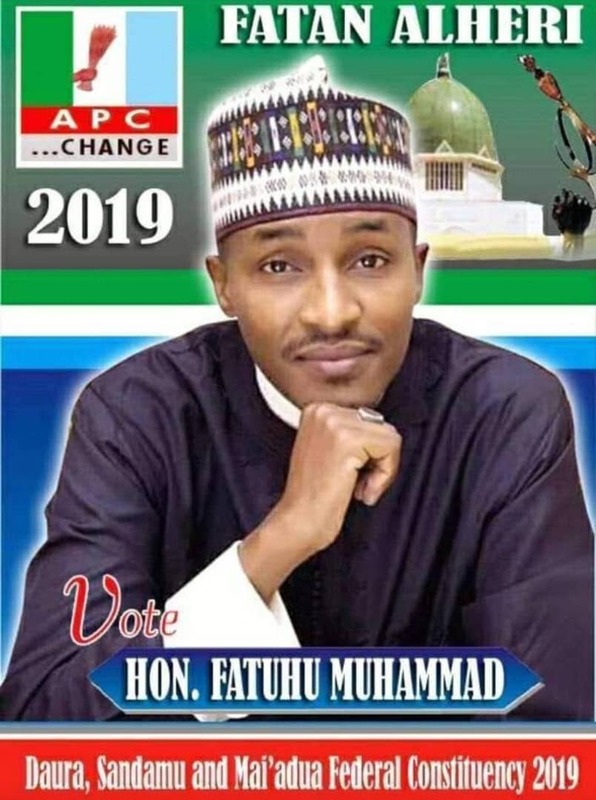 He further said that he suspected that the national body of APC had other crude ways to produce candidates contrary to section 87 of the Electoral Act that the party must follow a process before producing any candidate. “Therfore, the most important is that we conducted election on the 3rd and 4th of October and all agencies, INEC, Civil Defence, Police, and DSS were there and they signed for us and the report was written by the REC that elections were conducted. “Unfortunately, for the INEC to say that there was no election, we don’t know where they got their information but we believe they have a report directly from their representative there that election was held in Zamfara state, so, it depends on what they want to do. “But, in any way, we were advised when the chairman of the committee came out and said there was no election in Zamfara state, we realised it was going to be a litigation issue. We quickly rushed to court, we filed a case and the case is coming up next week.